Assertiveness involves having a firm knowledge of what you feel, think, and desire, as opposed to being overly influenced by other people’s opinions, feelings, and needs. It is part of being an autonomous adult. 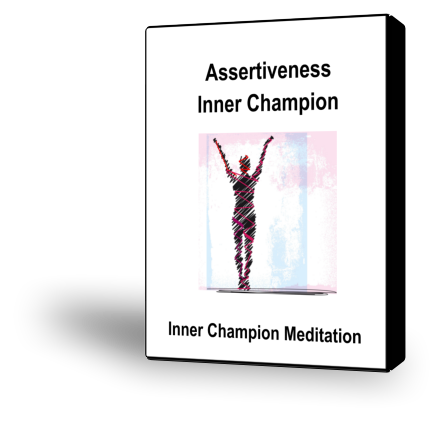 Assertiveness involves exerting power to ask what you want, explain why something is important to you, and follow through even if others don’t go along right away. You can bring up difficult issues with people in order to try to improve your relationship with them. You can stand up for yourself and set limits on people when they are harming you in some way. You can say No when someone asks you for something you don’t want to give. Assertiveness involves being able to initiate action, take risks, accomplish goals, and move forward in your life. Sometimes it involves reaching out for connection with someone. Sometimes it means saying clearly what your opinion is or what you believe is right. Assertiveness can also involve exerting power to take care of others or to achieve what you think is right or best in a given situation. It can involve assuming a powerful or responsible role in a group or organization. But keep in mind: Assertiveness involves doing these things without needing to be aggressive, controlling, rigid, judgmental, or otherwise extreme. Assertiveness naturally integrates with cooperation, so you are open to other people’s needs and opinions without giving up your own.